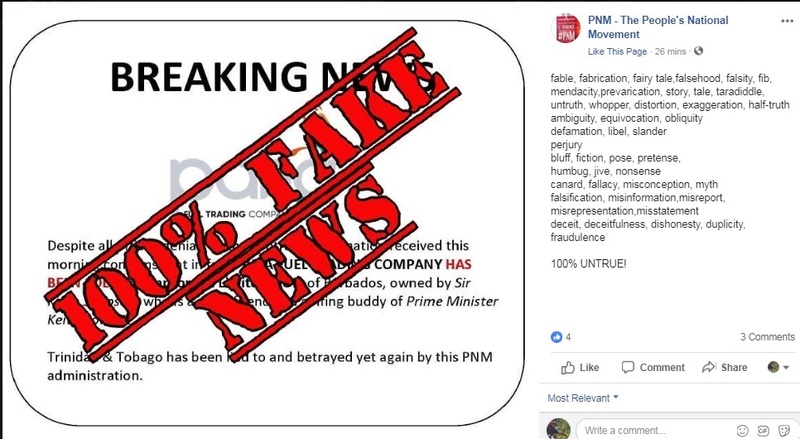 The United National Congress (UNC) says it is baffled by statements made by Communications Minister Stuart Young regarding a Facebook meme which claimed that the Paria Fuel Trading Company has been sold. Young blamed the UNC for the rumour. 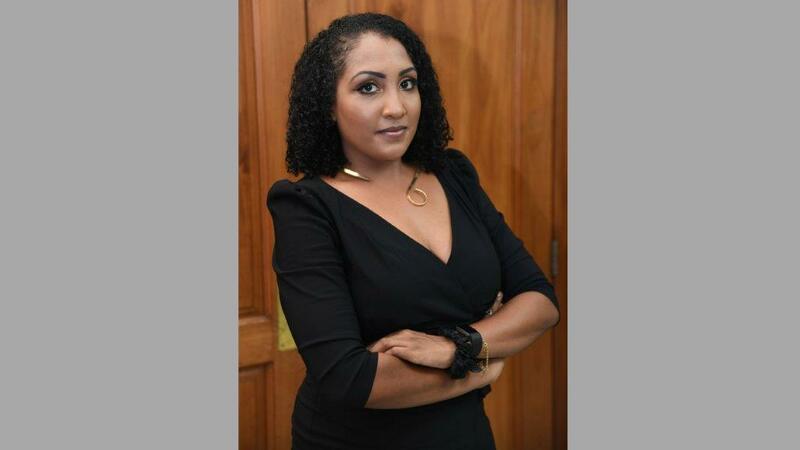 However, in response, UNC PRO Anita Haynes said the Minister's assertion that the Opposition is responsible for this meme is "baseless" and borders on the absurd. She said it was the People's National Movement (PNM) that created dissension and panic over the company's future. "The UNC would also like to remind Minister Young that it is his own government which created a chaotic message over whether Paria Fuel Trading Company is to be sold or not. Firstly the nation learnt via the company's Chairman that an RFP for the sale of ‘Paria Fuel’ was put out, only to be told by the Minister of Energy, a day later, that this was “inadvertently done”. 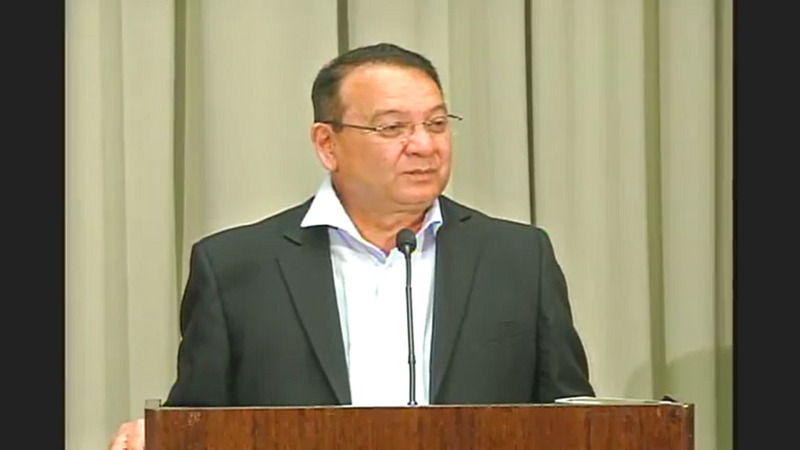 Now the Prime Minister has indicated to citizens that ‘Paria Fuel’ won’t be sold, but the government will take into consideration any bids it receives." 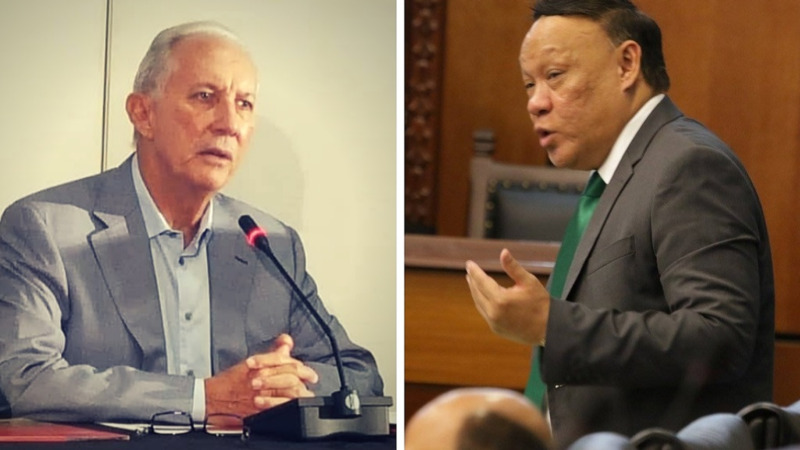 Haynes further noted that it is the Government who can’t seem to get their minds or story straight over the future of Paria Fuel Trading Company. "The UNC suggests that if Minister Young and his fellow Ministers spent more time in their respective Ministries working instead of on social media, the nation can perhaps get some clear indication about the future of this important state asset, Paria Fuel Trading Company. Governance is not a game, it is about time they start taking their jobs seriously."